The Employee Freedom Week coalition is a truly national movement. Over 100 national and state-level groups have joined the coordinated effort to raise awareness of pro-worker freedom reforms. Scroll down for a full list of coalition members. Want to opt-out of a union? 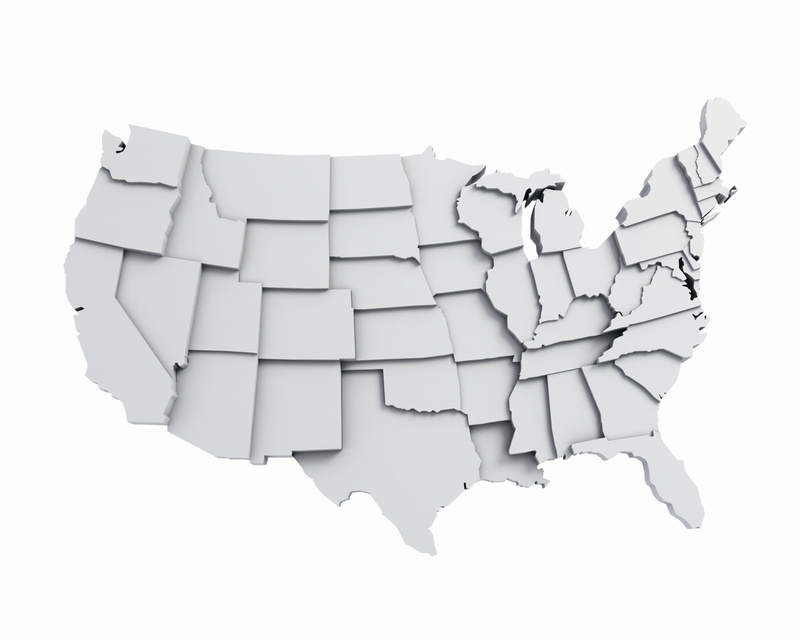 Every state is slightly different when it comes to opting out of union membership. Luckily, Employee Freedom Week coalition members are all over the nation, and many are able to help local workers navigate the process. Some organizations serve workers regardless of what state they might be in. MyJanusRights.org and MyPayMySay are both great resources for public sector workers nationwide. The National Right to Work Legal Defense Foundation has helped and represented more employees nationwide, in every sector and industry, than any other, and the Association of American Educators is invaluable for teachers looking to find a non-union alternative. However, there are also numerous local organizations ready to help as well. Here are just a few examples of national and local organizations helping employees navigate the process and exercise their rights. Scroll even further down for a full list of Employee Freedom Week coalition members throughout the nation. The Nevada Policy Research Institute and the Association of American Educators have spearheaded National Employee Freedom Week from the beginning.